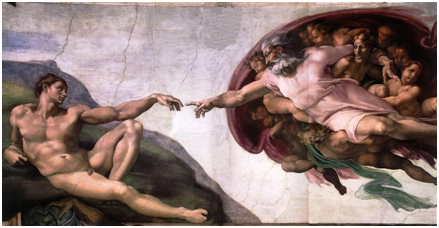 In this article I am going to explain what Google Authorship really is and how it came to life. You are going to find out why Google is placing so much emphasis on Author Rank and how they are planning to make use of this markup in the future. Whether the authorship is related to SEO or not – we’ll see that too. Google Authorship has become a hot topic amongst internet marketers and its importance for online businesses – although it remains a mystery to the majority of business owners. But, truth be told, just like the Panda and Penguin updates Google has released during the last year or so which had a dramatic impact on the ranking of many websites, Google Authorship has the potential to do the same. WARNING: I may have to use a bit of ‘techno geeky’ language in this article, but will try my best to explain as I go! Well, things have started to change since 2005, but Google is still using a kind of ‘robotic’ search algorithm. But as complex as this algorithm is, it is still not able to guess exactly what people are searching for. And no, it is not a super power… it is just the human aspect that a robot will never be able to supplement. In this case, we are already living the future. It all started a few years ago. 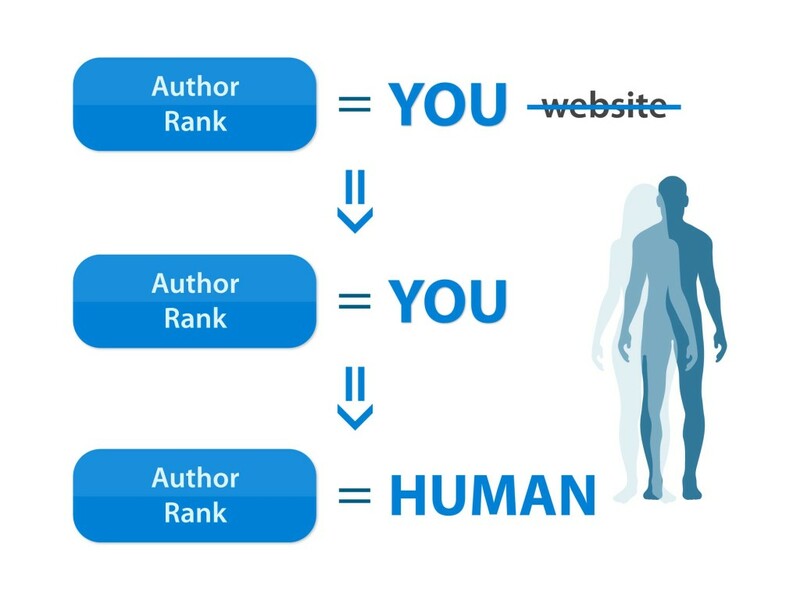 Google have identified this need for a human factor in their algorithm, so in 2005 they patented the Agent Rank, which soon became Author Rank. This Agent Rank meant that Google was planning to use a series of guidelines to determine which agents are popular and trustworthy (or, in other words, which online writers and publishers have the greatest authority in their niche). It was not much, but it surely was a starting point in bringing some life into the cold-hearted robotic algorithm. But how could they use Author Rank without a source which could provide the parameters they need…? Google Plus was not conceived as the enemy of Facebook, but as the social platform which would help Google determine a person’s authorship in SEO terms. It analyses the number of followers an individual (read: author) has on social networks. It keeps a close eye on how often the author’s content is shared by their followers. Perhaps the most important result of these analyses is that Google has stopped looking only at the website where the content is published and have started to pay increased attention to the person who produces that content. You are a writer. You write articles on various websites and you also have your own www. where you share interesting stuff about your niche. Author Rank knows this. 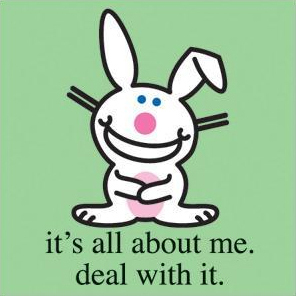 It has this… superpower which allows Google to remember the authority you have built, as compared to the authority of the websites where you have been writing during the years. So the content now belongs to you and not to your website. What this means is that Google will be able to trace you (and your value) to virtually any website you want to write on. Thus you are now able to increase the value of a website and to attract more traffic to that website than it could ever do on its own. Because YOU bring value to that website. You, the human and not a cold-hearted robotic algorithm. And tadaaaa! There you have it: the internet as robo-sapiens. How to use Google Authorship for business? You can also use WordPress plugins. 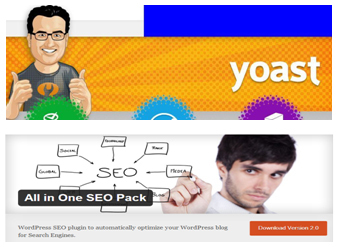 YOAST SEO and All in One SEO work wonderfully in this regard. 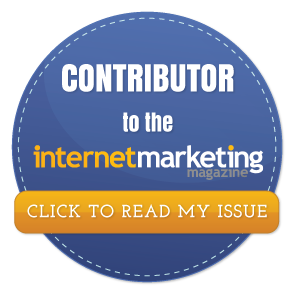 IF there are other authors publishing content on your website, then you will need to acknowledge them as individual writers/publishers. You can do this easily by tagging each author in their articles. So from their Google Plus profile they have to have a link to your website in the Contributes To section. IF you are the ‘other’ author, producing content for third party websites, then you have to add this tag in your Author Bio section. Your Google Plus profile picture and a link to your Google Plus profile will be automatically included in your Author Bio from that website. …and this is AWESOME on SO many levels! Whenever your content will appear in SERPs your photo will accompany the result. You will start to get traction on your Google Plus profile and you will be identified as an author, contributor and expert of your niche. Google Plus hangouts: it is important to organise them because this way you can increase your credibility and trust in front of your customers. You can answer their questions and give advice regarding the proper use of your products or services. Interacting: perhaps one of the things Google loves most is knowing that other highly-ranked authors are sharing, liking and commenting on your content. It just goes on to prove to Google that you have smokin’ hot stuff that can make a change in your niche. How often does a profile comment on your blog? Is that profile an influencer in your field? Does that profile have authority? 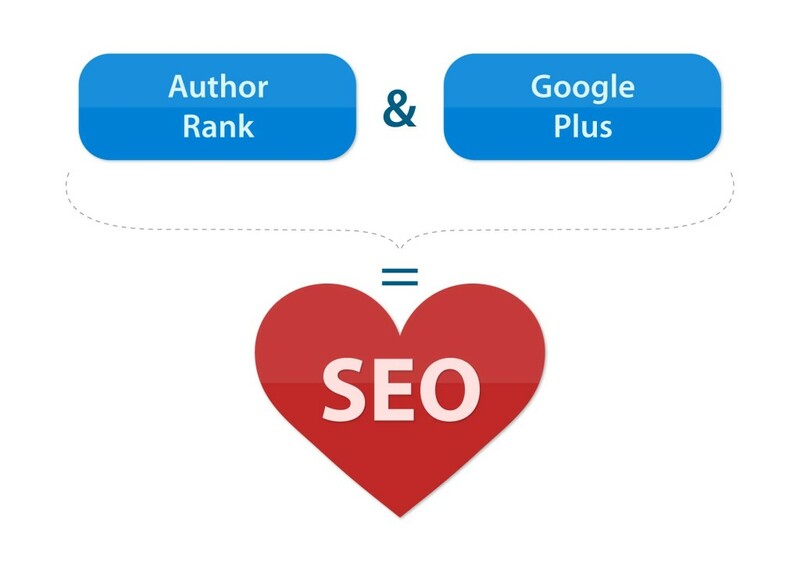 So why is Author Rank important? Through Author Rank Google is trying to change the notion of social when talking about the online world. A social platform is no longer a place for people to just hang out and have fun; it is a place where Google Authorship for businesses is starting to play a MAJOR role. It is a resource that can change the face of the internet, turning it into a socially-based environment.